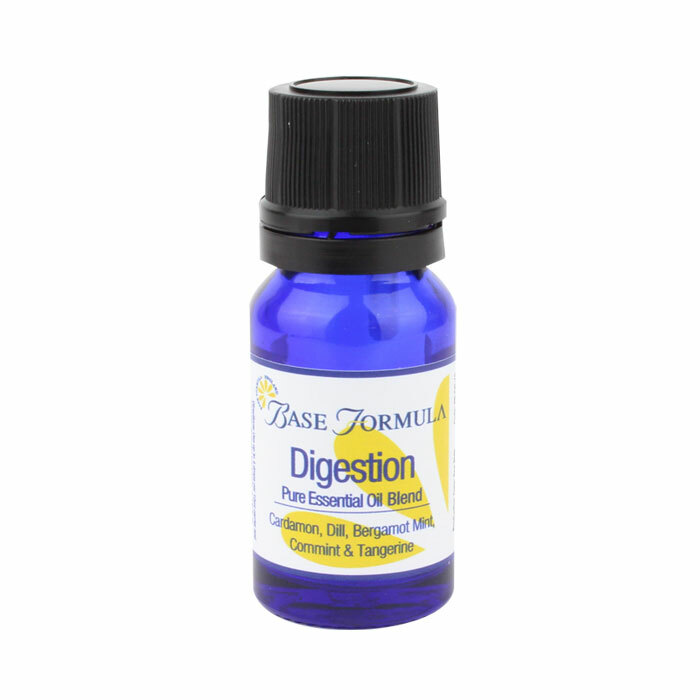 A 100% natural blend of Cardamon, Dill, Bergamot Mint, Cornmint and Tangerine essential oils to help soothe tummy troubles and support a healthy digestive system. Our Digestion pure essential oil blend contains 100% pure essential oils of Cardamon, Dill, Bergamot Mint, Cornmint and Tangerine to support and settle the digestive system. This all-natural aromatherapy oil is ideal for soothing a wide range of digestive problems and tummy troubles such as bloating, cramps, nausea, indigestion (dyspepsia), heart burn, constipation, diarrhoea, flatulence and irritable bowel syndrome (IBS). The blend also has a soothing effect on the nervous system which can be particularly helpful where digestive problems are caused by emotional issues. There is a strong connection between the gut and brain which can link emotional problems to stomach problems and vice versa. The gastrointestinal tract is very sensitive to emotions such as anxiety, anger, elation, fear, grief etc which can trigger symptoms in the digestive system. Calming these emotions can therefore help to soothe the stomach. Cardamon (or Cardamom) essential oil has been used in Eastern traditional medicine for thousands of years. Ayurvedic texts dating back 5000 years refer to Cardamon’s ability to make hard-to-digest foods easier to digest. Today it is still widely used as a digestive aid, both as a spice in food and drink and in herbal medicinal products. It is helpful for easing bloating, constipation, nausea, heartburn, flatulence, diarrhoea and griping pains. It is also helps the body to eliminate waste via the kidneys and is a good tonic for the nervous system. Dill has also been used since ancient times. Its name comes from the old Norse word ‘dilla’, meaning to ‘lull or soothe’. This is thought to relate to its carminative (settling) effect on the digestive system. It is commonly used for constipation, indigestion, preventing and releasing trapped wind, calming the nerves and relieving anxiety. Dill Seed Oil is one of the key ingredients in Gripe Water that is used to treat colic in babies – it helps by warming and relaxing their tummy and breaking down trapped air bubbles. Bergamot Mint essential oil has a lovely calming effect on the nervous system and is particularly good for soothing nervous and upset tummies. Cornmint (also known as Chinese Peppermint) is useful for all sorts of digestive problems including constipation, diarrhoea, cramps, nausea, heartburn, indigestion, flatulence and bloating. Research shows that its antispasmodic properties are particularly beneficial in easing the symptoms of IBS. Tangerine peel (Chen Pi) is often used In Traditional Chinese Medicine to treat digestive problems such as stomach upsets, diarrhoea, indigestion and vomiting. Tangerine oil (extracted from the peel) has anti-inflammatory and antispasmodic properties and a tonic and stimulant effect on both the stomach and liver. It also has a soothing effect on the emotions. 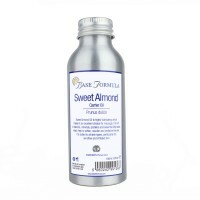 Massage: Dilute up to 4 drops per 10ml of carrier oil and massage clockwise into the abdomen. Massaging the tummy helps stimulate peristalsis (the muscle contractions that move food through the digestive system), decreases colonic transit time and increases the frequency of bowel movements. It can also help to relieve discomfort and pain. Compress: You can also make a soothing warm compress to place on the abdomen. Add 4-5 drops of oil to a bowl of hot water (as warm as you can bear) then place a clean cloth in the water so that it can absorb the oils. Wring out excess water and place on the tummy. You can repeat the process once the compress has cooled. 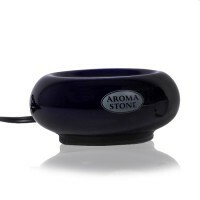 Diffuser: Add a few drops of oil to a candle burner or aromatherapy diffuser. Inhalation: If you’re out and about you can pop a few drops in an inhaler or on a tissue to sniff as and when required. This is particularly helpful if you’re feeling nauseous. SAFETY ADVICE: Spot test first on sensitive skin. Do not use during pregnancy or with children under 7.